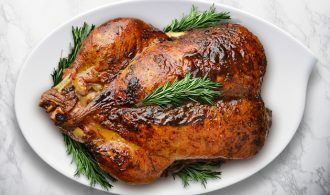 When a turkey holiday meal is complete, don’t throw away the carcass. Instead, make a flavorful Homemade Turkey Stock that will keep in the freezer all winter long. 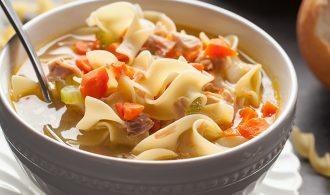 Perfect for soups, my personal favorite and Friday after Thanksgiving tradition, is Turkey Noodle Soup. Which can be made with chicken stock but is elevated to a whole new level with this homemade turkey stock. Easy to do, but the rewards after a couple of hours of cooking time is priceless. 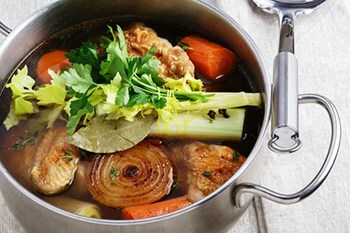 And just in case you think stock can be used only for soups, think again. Emeril details five flavorful ideas. 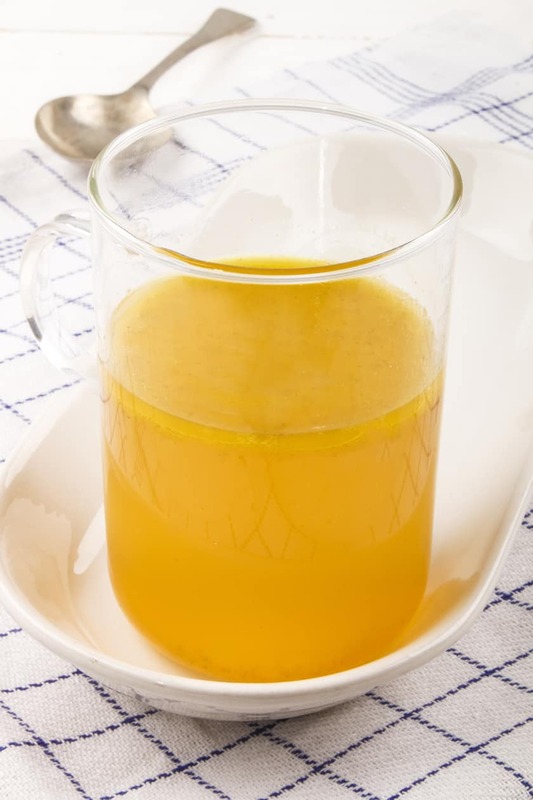 Whether you are making sauce from scratch or simply adding flavor to your favorite jarred variety, a great way to increase the flavor without adding a lot of spices is to add a cup of stock. Mashed potatoes are a great side with just about any meal, but often times they fall flat and leave you feeling like you’re eating paste. Proper seasoning is important, and nothing works better than substituting stock for water in any mashed potatoes recipe. One of the essential elements when creating a mouthwatering roast is to prepare the meat to cook to perfect tenderness. Most braising recipes call for a liquid base that helps to tenderize the meat as it cooks. When it comes to grains and different types of rice, there is only so much you can do to these sides to make them flavorful. Transform you sides by using stock instead of water to cook with a complete flavor boost. Vegetables are often the last thing to be prepared for any meal because they can break down in the cooking process quickly. Steaming vegetables is a great way to prepare almost any dish, and keeps a good nutritional balance stored in the food. As water is typically used in the steamer, adding vegetable or chicken stock to a steamer can infuse flavors into the vegetables, completely transforming the dish into an exciting medley. 1. Ice Cubes Trays: Perfect for de-glazing or small batch soups. Store in zip-top baggies. 2. 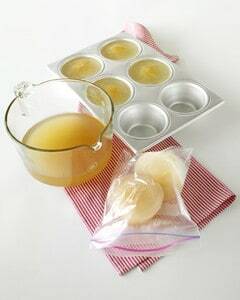 Muffin Tins: Freezing unused stock or a homemade batch in 1-cup muffin tins makes it easy to store in small amounts. Pop frozen portions out of tin; store them in resealable plastic bags labeled with the date (frozen stock keeps for about two months). 3. 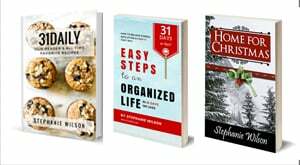 Zip-top bags: Fill quart or gallon size bags with stock. Freeze them laying flat on a baking sheet or another idea — freeze the bag inside of a bowl for easy stacking after it’s frozen. Add all ingredients to a large soup pot and cover with water. Bring to a boil and lower heat. Cover soup pot and allow to simmer for 2 hours. Remove all bones and vegetables and strain liquid. Chill broth until the fat rises to the top. I always remove the layer of fat.